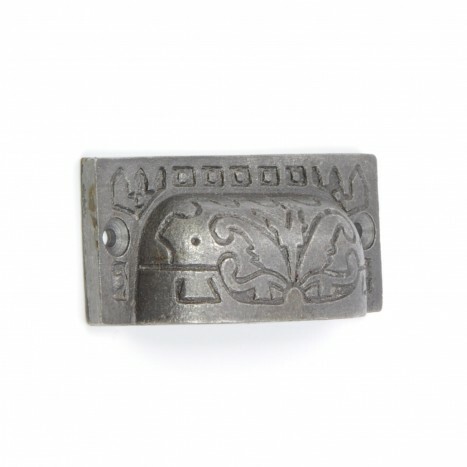 Angular symbols and symmetrical lines detail the body of these rectangular metal handles creating a feel of Aztec art. Created from quality cast metal, these beautiful handles could last the life of a civilisation. Tags: quality metal drawer handle, dark metal handles, rectangular metal handles, square handel.